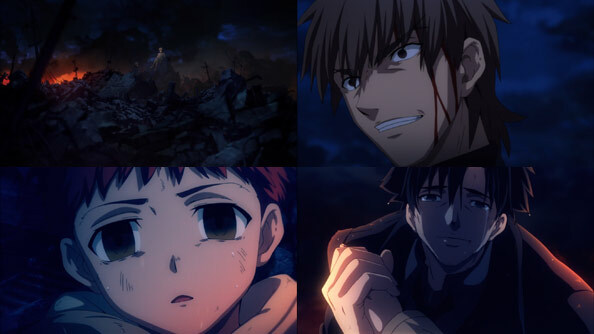 Obviously as someone who knows every twist and turn of the Fate series, it was a delight to see you watch Fate/Zero over the past few weeks, and get to experience that Urobuchi brand suffering all over again. You were a lot more perceptive about things than a lot of first time viewers, and it was just all around a fun time. In regards to your comments regarding UBW… well, I look forward even more to seeing you watch HF someday. It’s far more Zero like in tone, and is also the part of Stay Night with the most connections to Zero. The seeds planted for Kirei, Illya, Sakura, and even Zouken here will reach narrative resolution there. Real real look forward to it. That’s pretty much the end of quality animated Fate content besides for Apocrypha. If you ever find the time, I think you’ll find quite the fair improvement in quality from Episode 3 onwards, and having watched Zero you’ll get a lot more stuff and references (both Arturia and Gilles from Zero put in appearances). 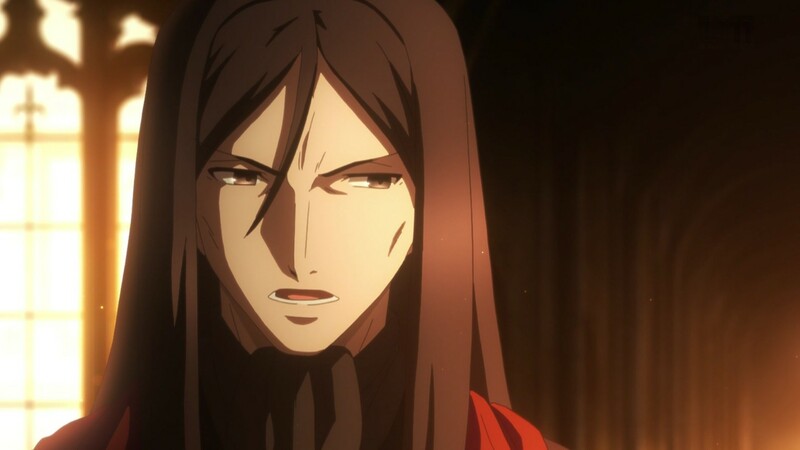 This dude in UBW is Waver ten years later. Puberty and a character arc about maturation are a hell of a drug. Dude in Episode 1 of Apocrypha is also Waver ten years later. He sure did pick up some things. I found Zero more enjoyable than UBW too. Main Fate story is like Grail Special Olympics after THAT, actually. One thing I love more than Zero in this Fate franchise is Carnival Phantasm, though. Different genre and format, but funny as hell. That was some ride huh? F/Z is indeed such a great work. It was also a lot of fun to read your posts detailing the journey hahaha. Look forward to Heaven’s Feel next! As another comment said, it’s the best follow up to Zero by far. The other two routes, Fate, and UBW, leave a lot of open ends. Of course they aren’t bad my any means, but you can tell they are visual novel routes with the whole work on mind . This is what really disappointed me with the Ufotable UBW series. 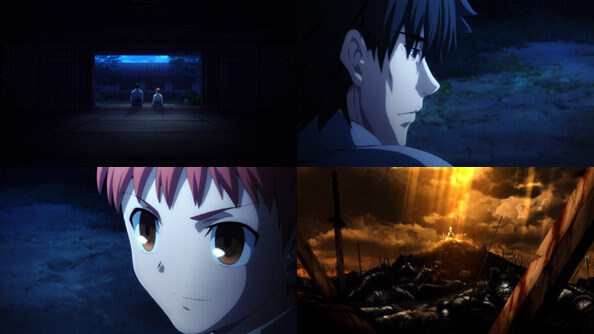 Unlike the earlier UBW film, the series already has Fate Zero to use as a background for it. Yet, Ufotable seems to have forgotten that they have actually made an FZ series when they did UBW. There are a lot of plot points in UBW that would have made sense to casual viewers if they have just incorporated Zero more. I don’t buy the “Ah but Kiritsugu’s connection to Shirou and Illya is explored in Heaven’s Feel” argument. We’re talking about the TV series here, not the VN. I don’t understand why UBW is not allowed to use FZ as its background material to improve its storytelling. Hm… to be fair they did already have HF in the works/announced at the same time as UBW., so that could be related to it. It’s not like UFOtable was afraid of adding anime original parts, as they did a few things like Caster’s backstory etc. No, Im referring solely to the FZ-UBW connection. There are a lot of parts in UBW that could have worked better if they just explored the connection with Zero more. I agree and the same goes for Kotomine and Gilgamesh in UBW. Kotomine is only half the villain in UBW he is in Zero, and Gilgamesh gets short changed too. 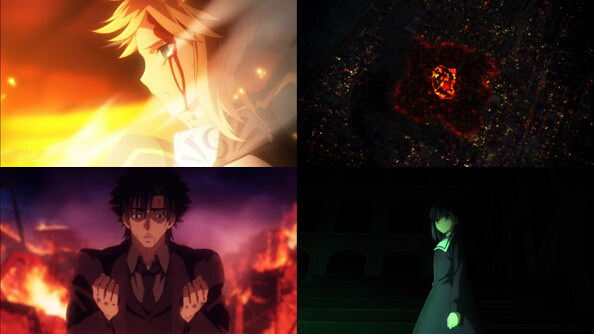 NB: There is probably more continuity between Fate Zero and Fate: Stay Night 06 than there is between UBW and FZ. Fate Zero is really a wonderful work. In many ways, it is a better gateway anime than something like COWBOY BEBOP because it is more representative of the form and art style of many modern anime projects. I do find that the ending struggles a bit as it is forced to set up F/SN. It’s still a four out of four to me. One of the interesting (and frustrating) things about the series is the approach to the original light novel. Gen Urobuchi (of Puella Magi Madoka Magica and Psycho-Pass fame) went with a prequel to all three possible routes in F/SN. Because of this, FATE ZERO has a great amount of narrative heft. There was speculation that the anime that became UBW would instead be an original “unified” route that balanced the Saber, Rin, Sakura, and Ilya narratives. This wasn’t an unrealistic expectation, by the way. 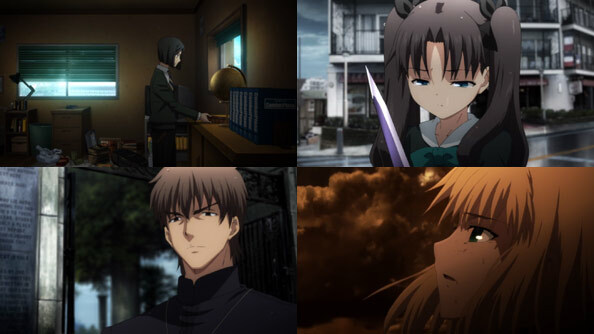 The “sequel” to F/SN, F/HA assumed some unified route occurred rather than picking a single outcome and rumors of a unified route have always been a thing. Obviously UBW didn’t go that, erm, route. But you can see glimpses of how UBW was expanded to serve as something of a follow-up to FATE ZERO.